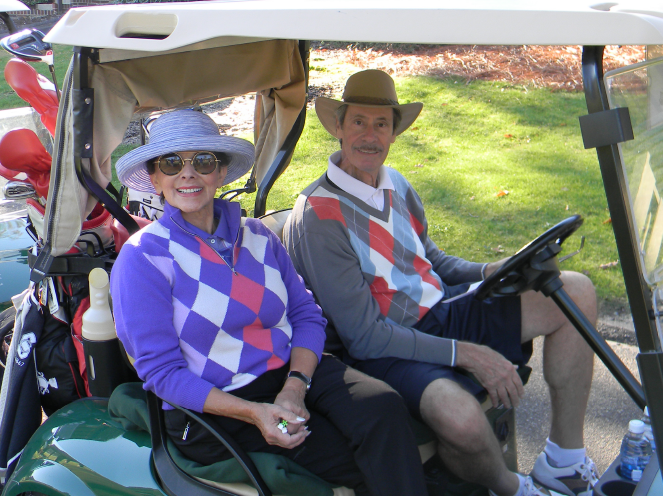 Each year over Easter Weekend, couples flock to Mid Pines to compete in our annual Couples Carousel. 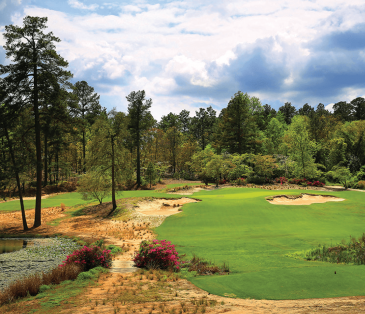 Experience three exciting rounds, each with a unique format so that no two days are the same. 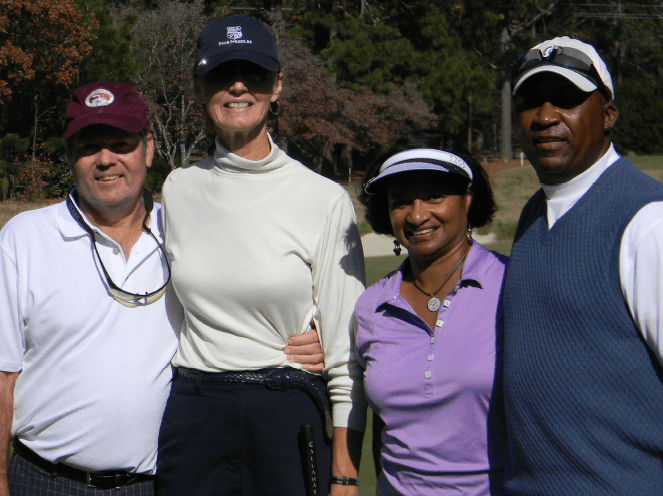 Rekindle old friendships and bond with new couples over gourmet meals, friendly competition and nightly entertainment. 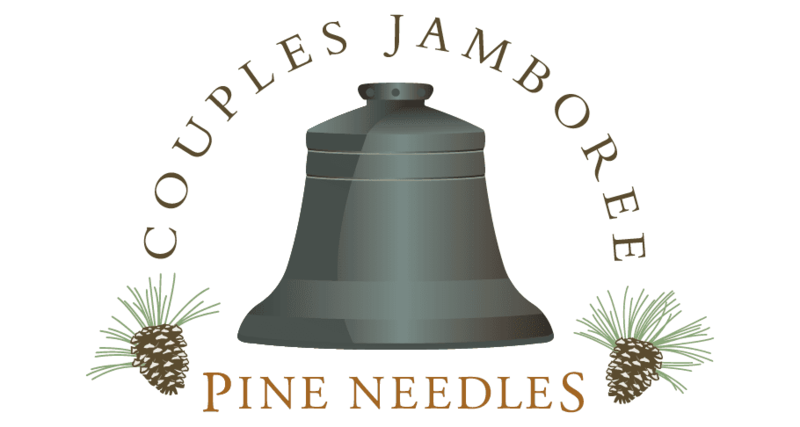 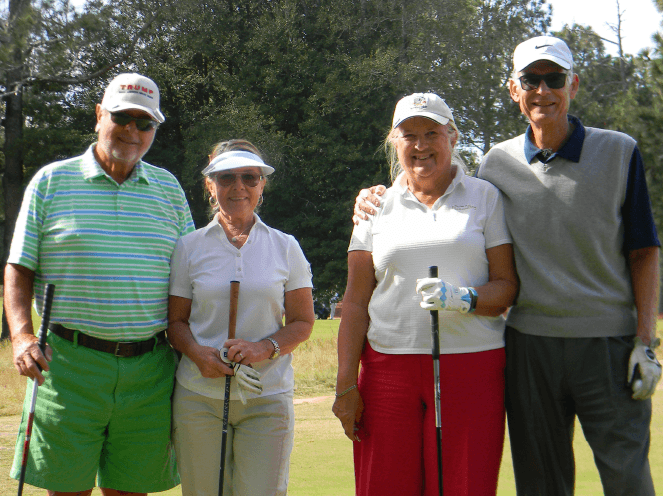 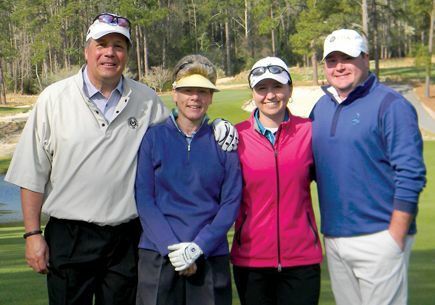 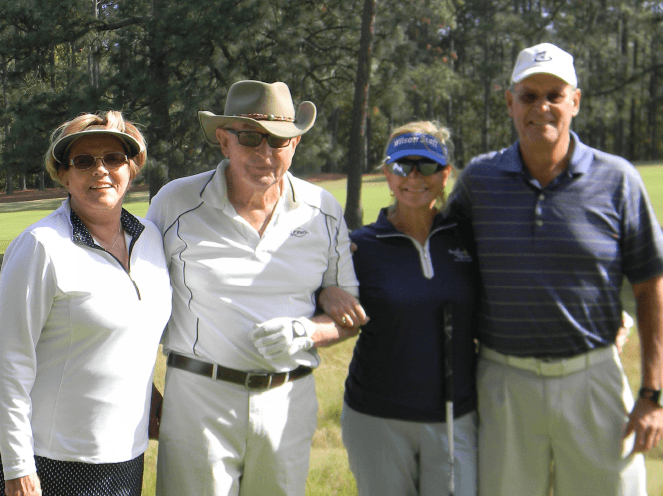 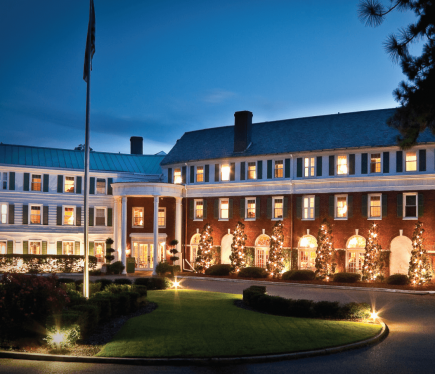 Our sister property, Pine Needles Lodge & Golf Club, is home to the annual Couple’s Jamboree. 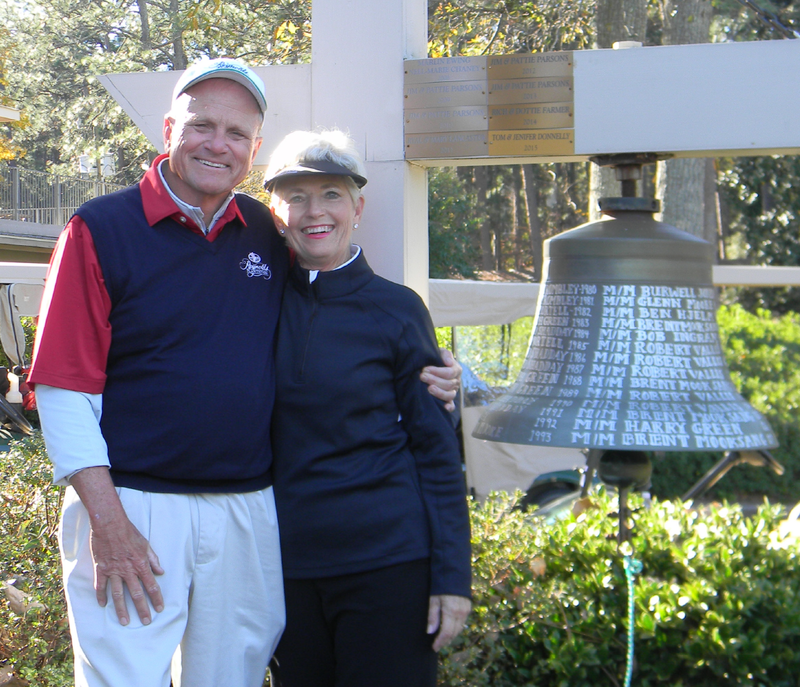 The five-day “Quest for the Bell” is a long-standing tradition that has drawn couples from across the country for more than 50 years.